Latkes are a traditional Jewish food served during Hanukkah. Latkes are fried and made with potatoes, eggs and onions to start but it’s also filled with tons of seasoning. Here’s a recipe to make your Latkes really crispy! Matzo Ball Soup is a recipe you can enjoy all year round. The Matzo balls are the highlight of this delicious soup also made with chicken. 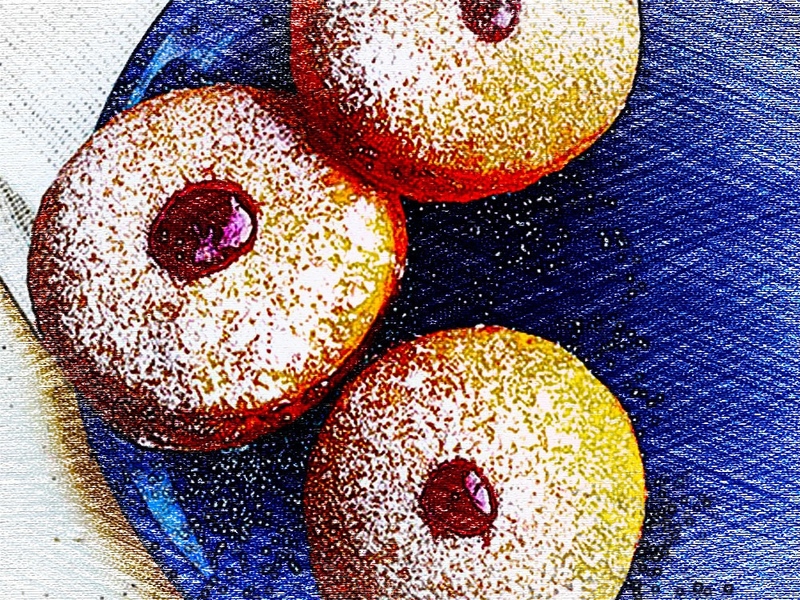 Look how delish these Hanukkah Donuts look. These make the perfect dessert to enjoy during Hanukkah. Keep Your Kids Healthy this Winter!